All the timbers have different properties, so take time to read this page to help you decide which timber is best for you and remember we are here to help. 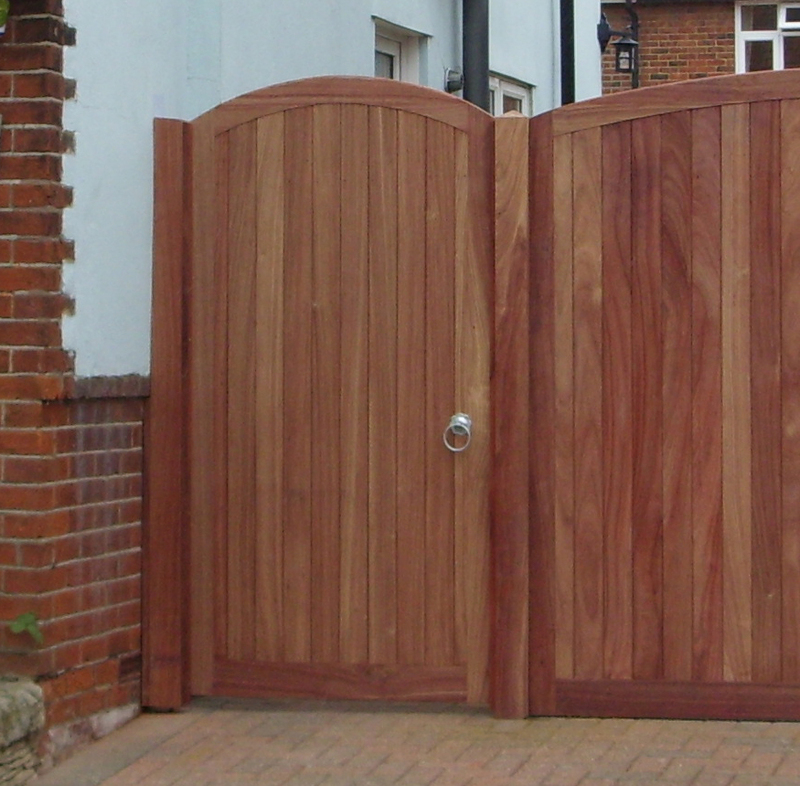 The most important aspect when purchasing timber gates is the timber species used. 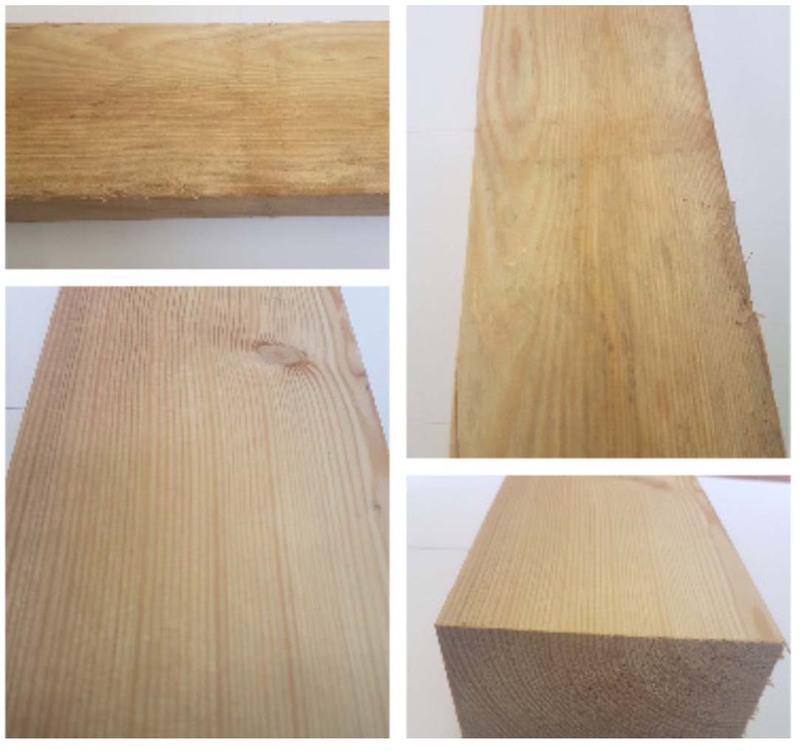 Below are details and information of various softwood and hardwood timbers that we use in the construction of our products which we stress you should read prior to purchasing. Scots Pine is a Scandinavian Redwood widely used as it's a good multipurpose timber. It does require treatment and as such you have a choice of options, tinted base coat treatment or pressure treated depending on suitability of purpose and style or size of gate. Scandinavian Redwood will need regular ongoing treatment. We'll be happy to talk to you about the various alternatives. Please be aware that Scandinavian Redwood is prone to movement, expansion, contraction and of shaking (timber cracks) in the timbers, more frequent after pressure treatment as liquid is forced into the kiln dried timbers. We offer no guarantees with this range of timber products. Siberian Larch is a slow grown softwood timber which carries a durable classification giving good longevity and very mimimal movement. This is a considerably stable softwood. Siberian Larch has superb graining patteren within the timber which will naturally weather down over a period of timber to a silver grey colour, but it is an ideal timber to apply paint and oils to. 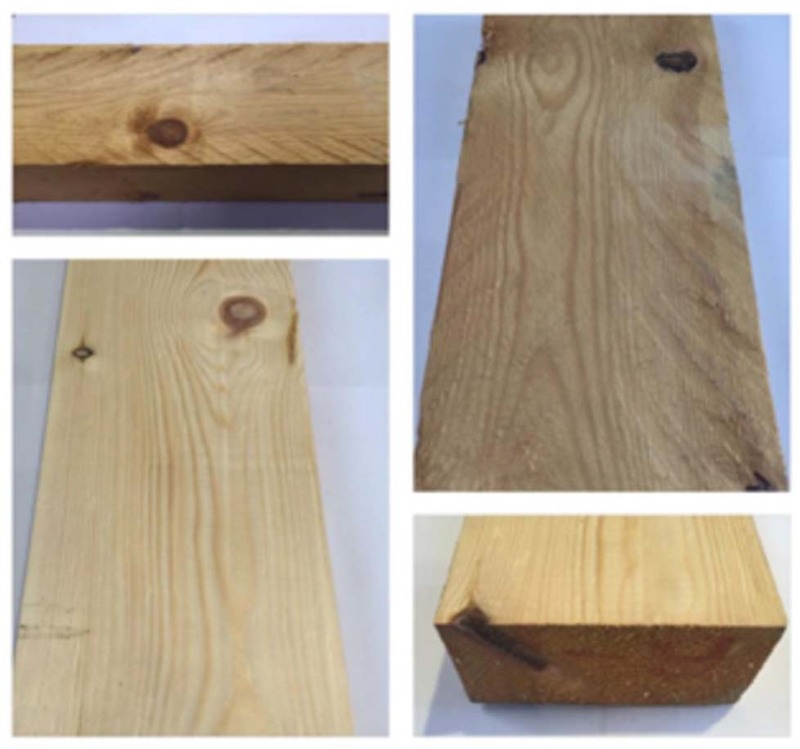 We highly recomend that if applications are required on Siberian Larch the timber is treated prior to installation, If timber is installed untreated natural weathering will occur very quickly from water marking to black spotting from moisture. 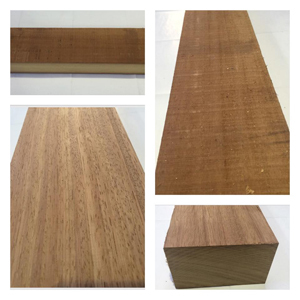 Iroko hardwood is a very long lasting and extremely durable West African timber that does not require any treatment, and is a very durable classification timber giving good longevity and stability. Iroko timbers are partly inconsistent in colour due to the species type, however all timbers will naturally weather down evenly over a short period of time to a silver grey colour. Pigmented oils and wood stains can be applied prior to installation to prevent unsightly staining due to rainwater, although this is for cosmetic purposes only, but it may emphasise the inconsistency of colour irregularity subject to the application used. Matching Iroko gate posts are available, which are extremely durable, long lasting and exceptionally stable with minimal shaking. Even though Iroko is well managed from controlled sustainable forestry, not all timber available currently carries PEFC or FSC certification. First Quality Air Dried European Oak is an extremely durable timber that does not require any treatment. Oak is a very durable classification timber giving excellent longevity but is prone to movement and shaking (timber cracks) which is not detrimental to gate products. Oak gates are very consistent in colour due to the species type and full of character, and all timbers will naturally weather down over a short period of time to a silver grey colour. Pigmented oils and wood stains can be applied for a more pristine appearance although this is for cosmetic purposes only. We do not recommend that paint applications are used on Oak products due to an element of movement within the timbers and we recommend that alternative timbers should be used. 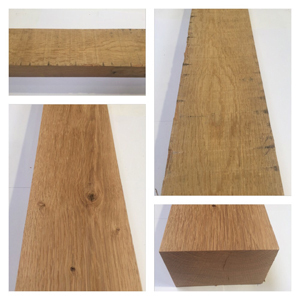 Oak gate posts are available in a European constructional grade; however these timbers are very prone to large shaking (timber cracks) as the timber continues through a natural period of drying. This is not detrimental to the lasting qualities of the posts. All oak products are sourced from fully sustainable sources and carry both PEFC and FSC certification upon request. Galvanised or stainless steel fixings should be used on Oak, any cutting of metal should not be undertaken near the timbers as this starts the process of oxidisation and causes the timber to turn black which we cannot be held responsible for. British Chestnut is grown in sustainable coppices mainly in the south of England on land which is not suitable for agricultural use. The cutting, growth and recutting cycle is about 14 years allowing the heartwood and tannin content to develop for maximum durability. This, strong, hard wearing timber is cleft or riven in the coppice by hand and as such isn't suitable for boarded gates but is ideal for rustic styles. We wish to point out that all timber is a natural product and is prone to movement and shaking. The location of where your gates are sited will have a varied effect on all timber gates and posts and advice should be taken with us. We cannot be held responsible for movement, shrinking, expansion and shaking (timber cracks) of our products. We take every avenue possible to minimise this but cannot guarantee against it. make every effort to purchase timbers from well managed sources where ever possible. 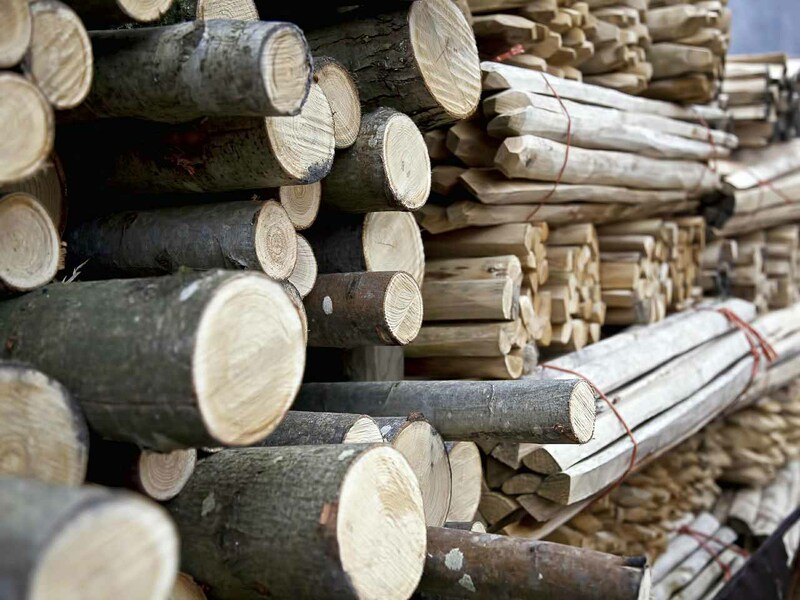 We also hold PEFC (Programme for the Endorsement of Forest Certification) and FSC (Forestry Stewardship Council) certifications as we strive to use timbers from sustainable sources.